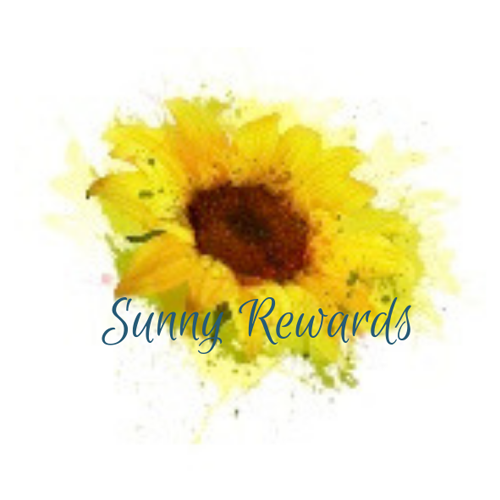 I’m excited to announce my NEW Sunny Rewards program! It’s my way of thanking you for shopping with me online. Punch a sunflower on my Sunny Rewards card. Punch out 10 sunflowers and you get a $50 shopping spree! Easy peasy right? 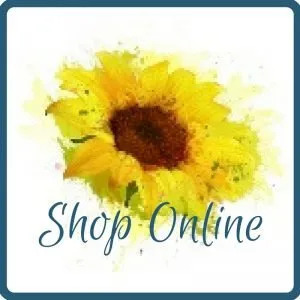 Plus, any online order you placed in January 2019 qualifies too! See all the deets here then start picking out your freebies!